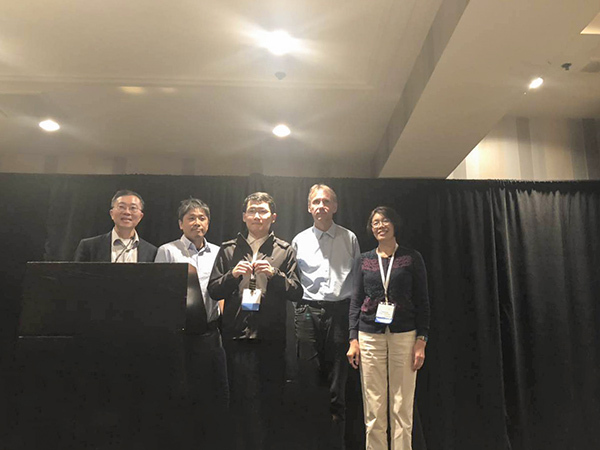 Zhuangzhuang Zhou, an undergraduate student of the University of Michigan - Shanghai Jiao Tong University Joint Institute (JI) took a first place during a recent Association for Computing Machinery (ACM) Student Research Competition (SRC) of the Special Interest Group on Design Automation (SIGDA), winning him a gold medal in the undergraduate category and a place at the ACM SRC 2019 Grand Finals. 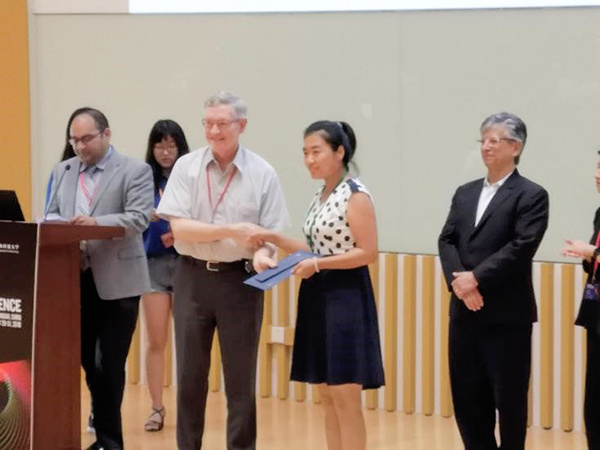 The University of Michigan – Shanghai Jiao Tong University Joint Institute PhD student Xuejiao Gao from JI professor Yaping Dan’s research group was awarded a “Best Poster Award” with her research presentation on “Defect Investigation of Boron-doped Silicon by Self-Assembled Molecular Monolayers” at the ACS Symposium on Innovation in Materials Science held in Shanghai last week. 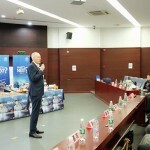 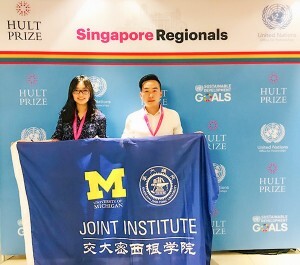 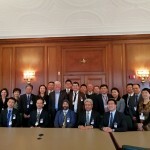 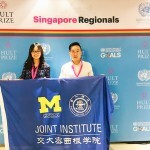 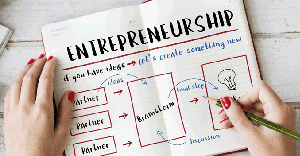 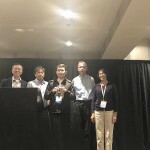 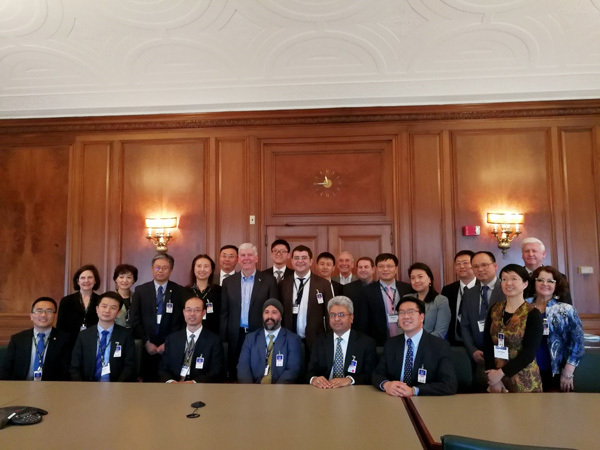 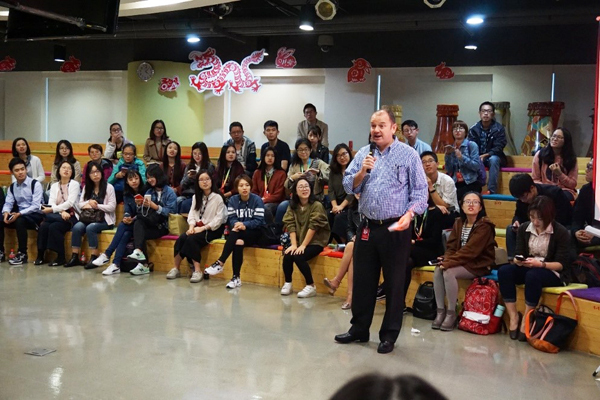 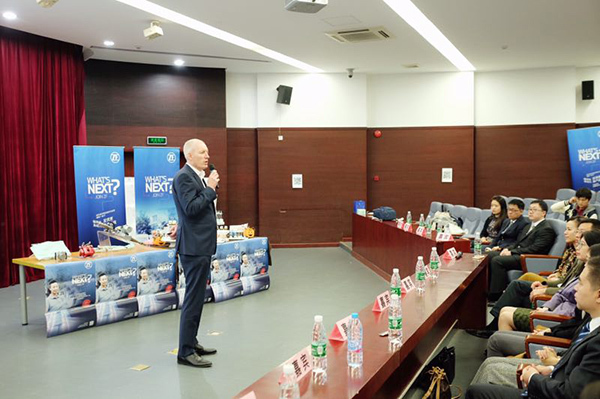 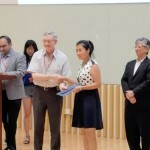 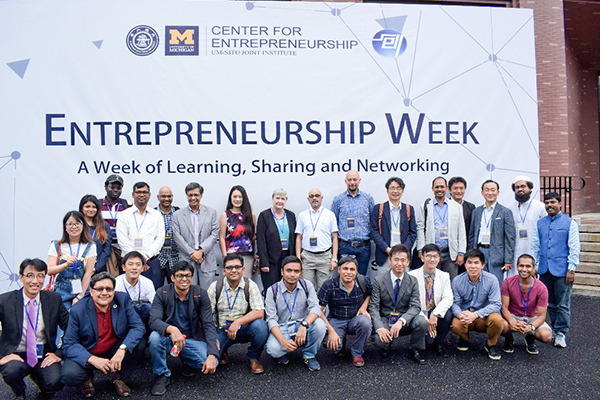 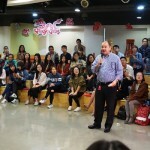 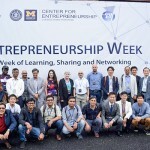 A graduate student team from University of Michigan-Shanghai Jiao Tong University Joint Institute grabbed a second prize in the recently-held Hult Prize Singapore Regional Competition attended by 48 teams from renowned universities worldwide.